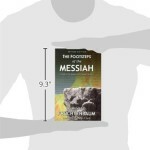 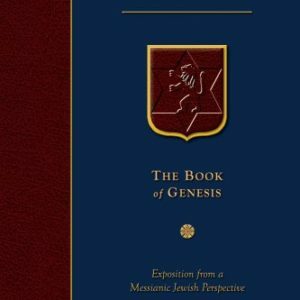 Using the Book of Revelation as an end time road map, Dr. Fruchtenbaum weaves the prophetic writings of the Hebrew Scriptures and Messiah s teachings to reveal God s plan for the future of Israel and the world. 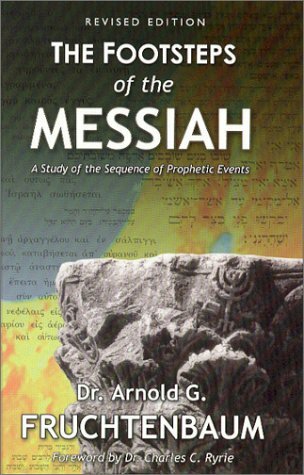 Dr. Fruchtenbaum gathers the many pieces of the prophetic puzzle and places them in sequential order with the result summed up by Dr. Charles Ryrie in his foreword: Those who read this book cannot help but be instructed and stimulated by his work. 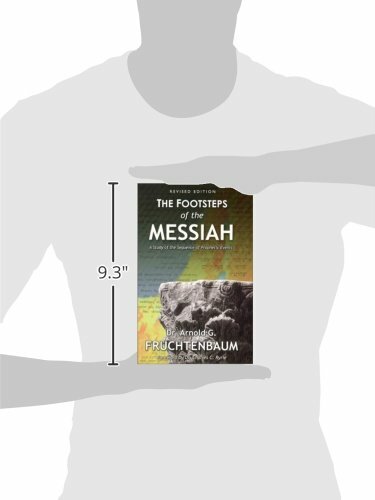 Footsteps is detailed, thorough and scholarly, yet written in a style that the average reader can easily understand. 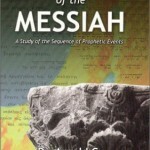 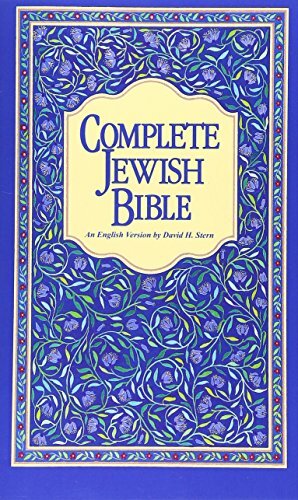 With a wealth of wisdom drawn from his Jewish background and extensive research, the author even tackles the problem passages to provide a comprehensive overview of the entire range of prophetic truth.